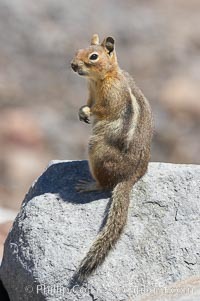 Unidentified squirrel, Panorama Point, Paradise Park. 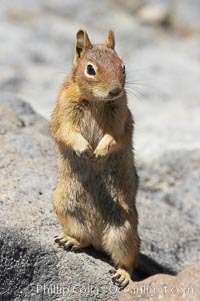 Spermophilus Saturatus Photo. Unidentified squirrel, Panorama Point, Paradise Park. Spermophilus Saturatus Picture. Unidentified squirrel, Panorama Point, Paradise Park. 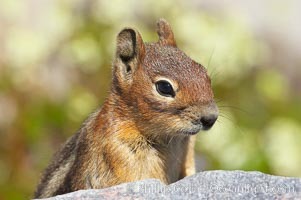 Stock Photography of Spermophilus Saturatus. Unidentified squirrel, Panorama Point, Paradise Park. 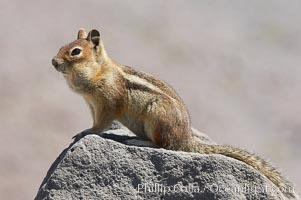 Photograph of Spermophilus Saturatus. Unidentified squirrel, Panorama Point, Paradise Park. Spermophilus Saturatus Photos. Unidentified squirrel, Panorama Point, Paradise Park. 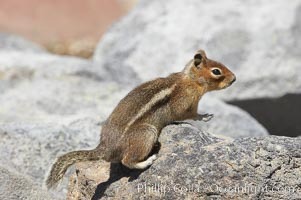 Spermophilus Saturatus Image. 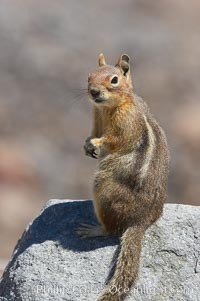 Unidentified squirrel, Panorama Point, Paradise Park. 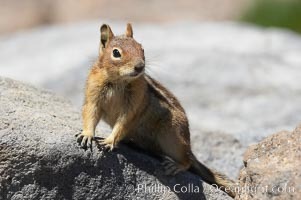 Professional stock photos of Spermophilus Saturatus.